These cufflinks feature a vitreous (hard fired) hand enameling, which sets them apart from other nautical cufflinks out there. 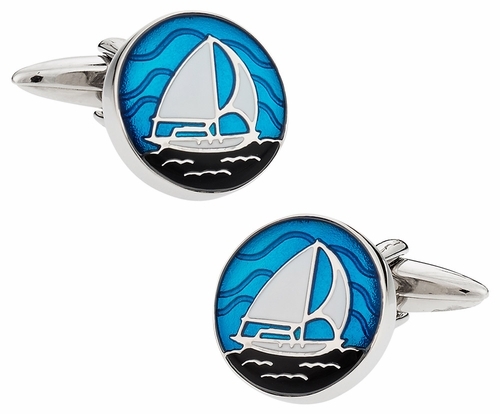 The result is a durable cufflink depicting a white sailboat on a blue background. They are simply stunning. These cufflinks arrive in a handsome gift box like all of our designs. 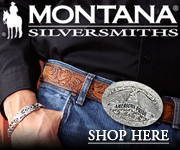 An antiqued silver tone cast Attitude Cowboy Up scalloped buckle. 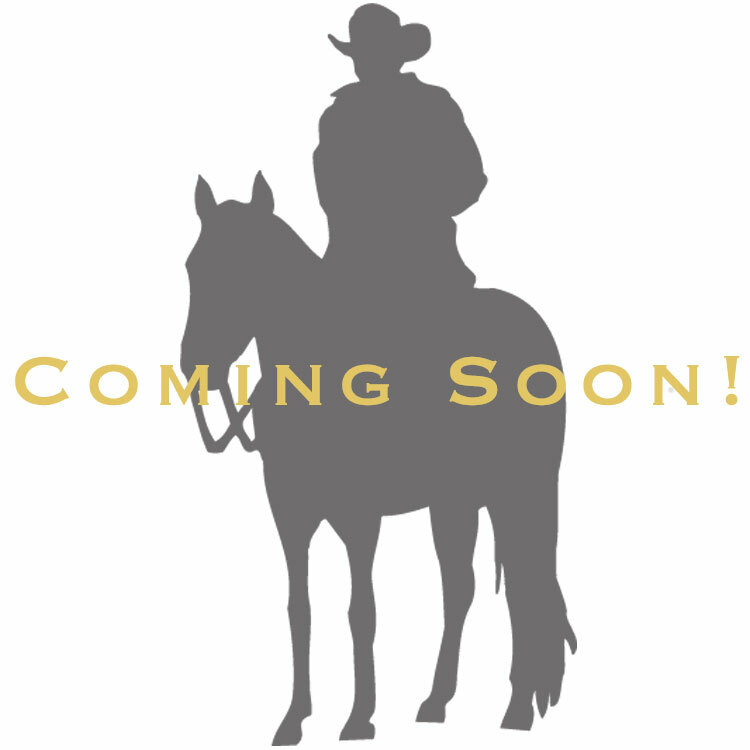 A skull with a cowboy hat sits below a Cowboy Up banner with open spades on either side of the skull above two crossed pistols. A twisted rope design edges out the buckle. Standard 1.5 inch belt buckle. Available in a full range of regular and big and tall sizes, in your choice of colors. A Traditionally Tailored Breech That Is Flattering And Masculine. Featuring A Pleated Waistline With Two Front Zipper Pockets And A Single Back Welt Pocket, These Classic Equestrian Breeches Offer Modern Men’s Style. Complete With Faux Suede Knee Patches And A Branded Stocking Bottom For A Smooth Fit Under Your Boots. Add that perfect final touch to your dress-wear ensemble with these cufflinks by Joseph Abboud. These stylish cufflinks feature a modern check patterned centerpiece.